We are tackling today's most challenging technical hurdles in AR to make the impossible, possible. This is the 3rd time Anthony and Matt have worked together after meeting at Layar in 2009, and joining the founding team at Dekko. After a 4 year stint building interfaces & APIs for the self-driving car team at Tesla, he's bringing what he's learned back to AR in leading our SDK API development. Anthony's Playful and Meaningful Choice: Felix Gonzalez-Torres created a playful 175-lb pile of colorful wrapped candies that visitors are encouraged to pick up and take with them. However, there’s more to this pile of candy than meets the eye, as it represents the once colorful personality and weight loss of FGT’s late partner, Ross, as he battled with AIDS in the late 80s/early 90s. It resonates a lot with me, not only because it comes from a traumatic and pivotal time in LGBT history, but also because of the dissonance between its kitschy pop aesthetics and its unexpectedly heart wrenching symbolism. Meghan has 15+ years of experience marketing today’s top tech companies and startups. She helped launch the first Android phone and build out Google’s Enterprise comms, managed engineering comms at Facebook, and worked on Box’s marketing team from early stages to IPO. She began her career at the top agencies in Silicon Valley and has been working with AR since 2009, where she first met Matt and Anthony at Layar. 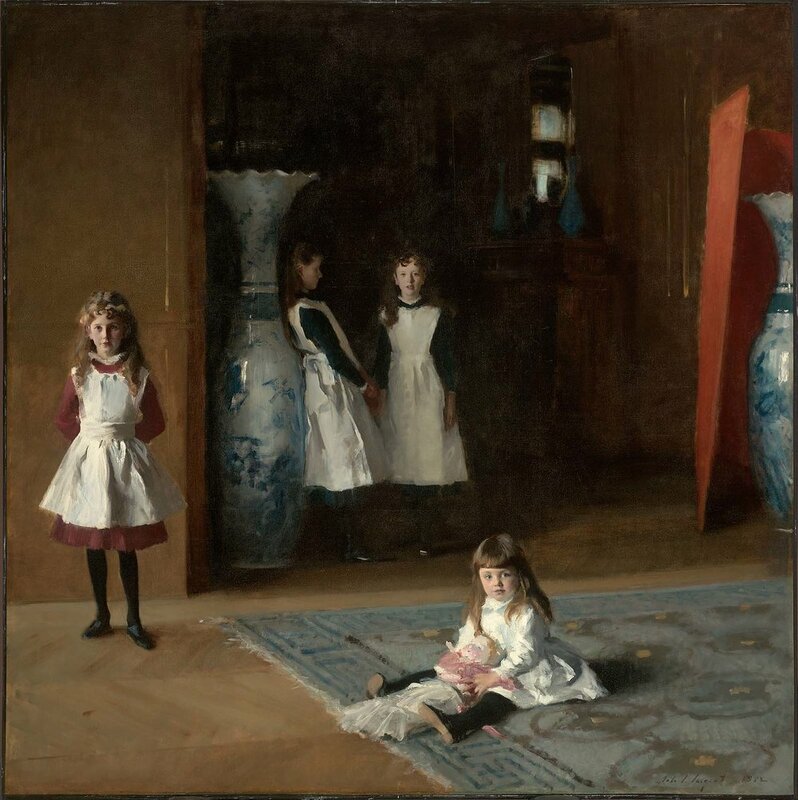 Singer Sargent captured the loss of childhood innocence by breaking from conventional portrait structure of families facing the painter and instead capturing these four sisters in different locations. The youngest facing us and the oldest moving into the dark obscurity of adolescence. I love his work and this piece in particular. Ardavon’s Play on Reality: What you see is what you see, or is it? 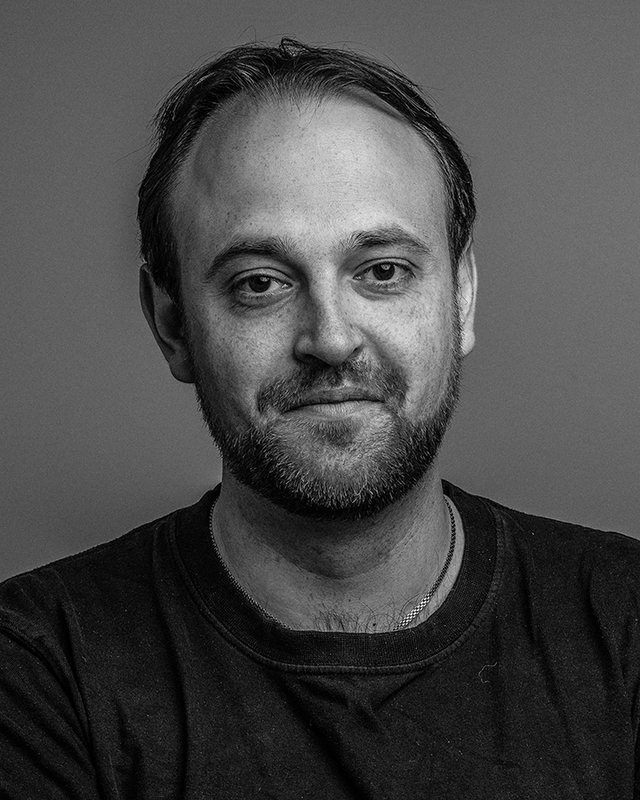 Victor is a world-renowned AR researcher and leader of the Oxford Active Vision Lab. 6D’s core IP is based on research conducted by Victor over several years. After meeting Matt, the two worked to productize and commercialize the algorithms with a vision of enabling all apps to truly understand the world. Victor's Family Talent: This is a Painting of Oxford done by my mother after the first time she visited. 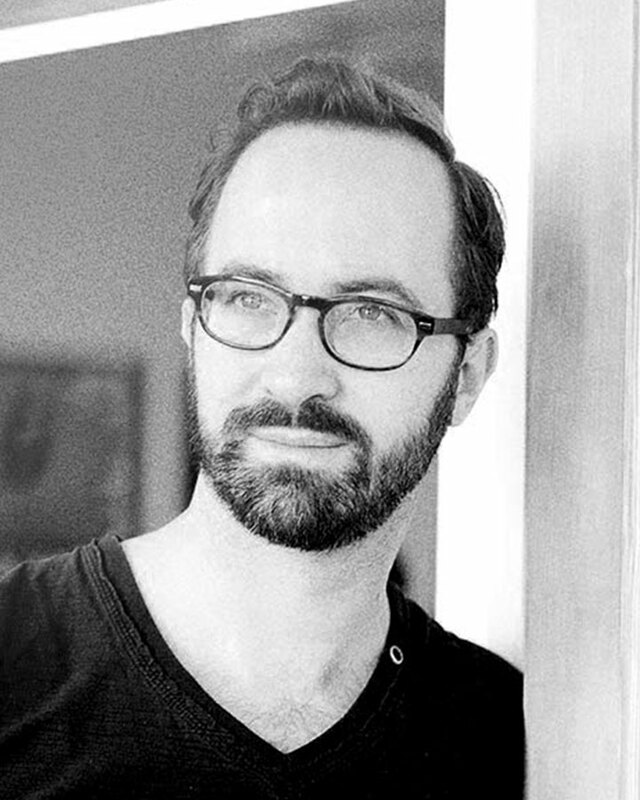 Daniel earned his Ph.D. in AR/VR at UCSD and then spent over 5 years as a leading researcher at Qualcomm building the core 3D computer vision technology which underpinned the groundbreaking Vuforia AR SDK. Daniel's Reminder of Good Times: We bought this painting while traveling in Nicaragua. When I look at it, I relive good times traveling and it reminds me that there are many more places and things to explore and discover. 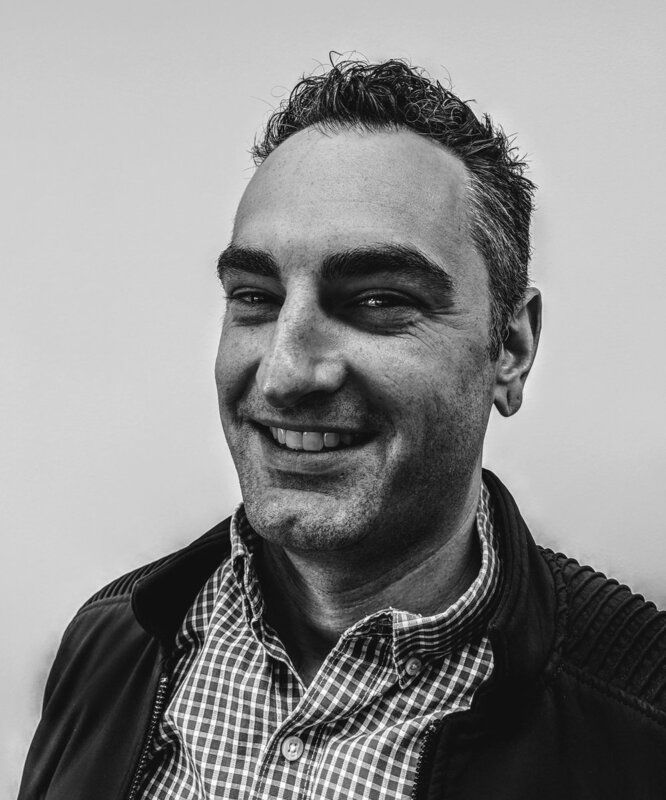 Justin has spent 20+ years building scalable infrastructure for fast growing startups, most recently at security startup Qadium, and health startup Komodo Health, but also for helping Google and ICANN build out core infrastructure. Justin's Street Art Mug Shot: Shepard Fairey - Street artist known around the world. Ardavon brings 15+ years of experience and leads our Android SDK development. Joining us from Tokbox/Telefonica, he started his career working on graphics for console video games and has spent the last 13 years working on mobile and embedded video streaming projects. Jeff is the bedrock of our Engineering team. He previously led the Engineering team at Trulia and grew from being employee #4 to over 200 engineers through an IPO and multi-billion dollar exit. He's founded and exited multiple startups, but after experiencing AR as a way to enhance the real estate experience, he believes he's now working on enabling the next platform shift in computing. Jeff's Modern Flavor: I like Miro's modern forms and how the shapes and colors interact in this artwork. It also reminds me of one of my favorite destinations - Barcelona. Ben is an alumni from the Oxford Active Vision lab, and after completing his Ph.D., founded a London based computer vision startup, then spent some years building military AR prototypes exploring advanced applications of AR technology. Ben's Rebels: I love the thought of a rebellious robot - the idea of technology have more of a human personality appeals to me. This is the 28th installment from Banksy's "Better Out Than In" October 2013 New York City residency. Megan is focusing on implementing state of the art Deep Learning research in a fast and efficient fashion for devices with limited resources. 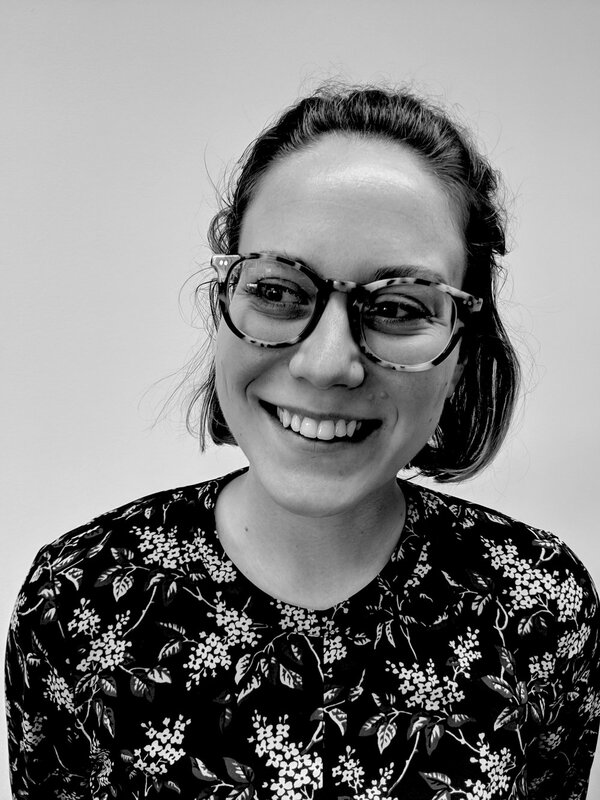 After graduating from NYU with a Masters in Electrical Engineering, Megan built deep learning software for exact-match brand-specific product identification and worked with MIT and NYU Research Labs. Megan’s layers of inspiration from Picabia’s Phoebus: I find the layering of this piece to be a playful commentary on the concept of time: I do not know which layer Picabia painted first and what he painted last. I only know that this painting exists now as a whole - a single reflection of the artist’s process. And yet, I could stare at this piece for hours and still not fully absorb all it has to offer. Ian is a computer vision and deep learning engineer who joined us from Civil Maps, where he worked for several years building large scale 3D maps for autonomous vehicles, and dealing with the unique challenges of constructing these maps at scale. Saschka is a world-renowned creative leader in immersive experiences. He previously co-founded Oculus Story Studio where he won an Emmy Award for Henry, and before that was an Oscar nominated for his directorial work at Pixar on The Blue Umbrella. 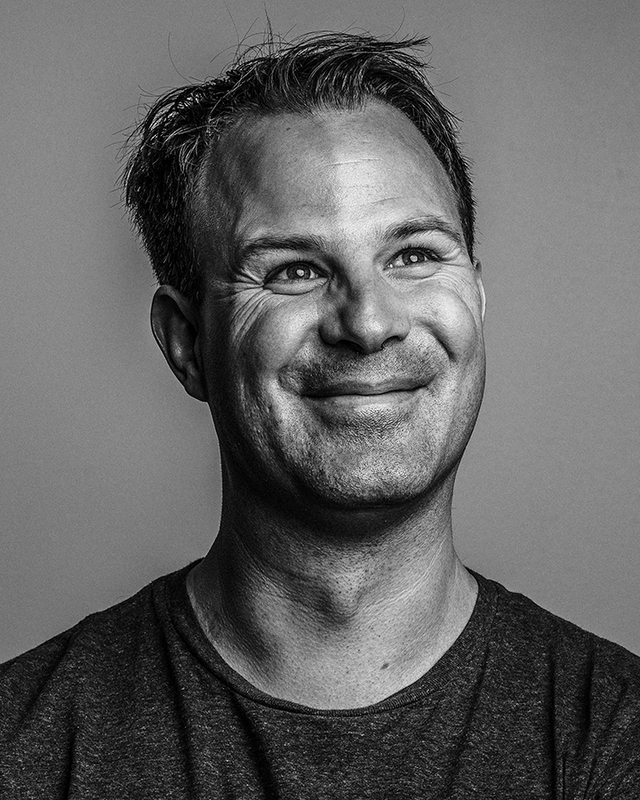 Aside from his work with 6D, he is also the co-founder and CCO of Tomorrow Never Knows, a leading VR/AR/XR Production Studio that utilizes cutting edge emerging technologies like 6D for storytelling. 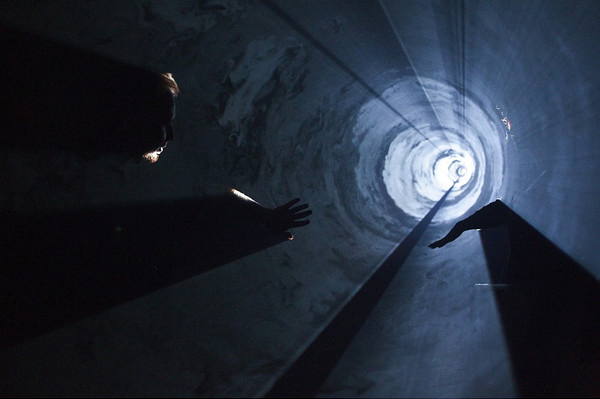 Saschka's Muse: Anthony McCall's light sculpture "A Line Describing A Cone" from the early 70s is to this day one of my favorite pieces of art to revisit and get inspired by for how interactive and social experiences don't need to be about recreating reality but can be about transcending it." Mehdi joins us from several years of leading the Deep Learning research team at Cisco, where he worked after completing his Ph.D. in Electrical & System Engineering at UPenn. Mehdi works closely with Victor and the Oxford researchers to apply state of the art 3D computer vision neural networks to give 6D developer apps an understanding of the real world. Mehdi’s Thoughts of Home: The Leily & Majnoon piece by Mahmood Farshchian, the master of miniature paintings, is a perfect example of art in the Persian culture. The art of Miniature painting originated in ancient Persia, and has survived more than a thousand years making it a central pillar of today's art in Iran. Growing up in Iran, various forms of miniature paintings have always been on display on the walls of our home, hence, to me this piece not only evokes a great sense of admiration, but also pleasant memories of childhood and a place I call "home". Rik builds our sample apps on platforms such as Unity, and is the first person to use & test our APIs before they ship. Before joining 6D, he spent several years building Tango apps for a large industrial manufacturer. Rik's Favorite Things: This picture combines two of my favorite things - Dali and elephants. Ian's Musical Memories: Whenever I see this Futures Islands - Singles (2014) Album album cover, I remember its music and the person I was when I first heard it. 6D.ai is co-founded by the University of Oxford, which seeks to advance knowledge in computational vision, particularly in the area of 3D scene reconstruction from conventional and depth imagery. The Oxford Active Vision Lab has been working on augmented reality since 1995 bringing 23 years of research and creation to the AR industry, including inventing SLAM on mobile phones back in 2007. As an Oxford spinout company, 6D has the full support of the University and its research activities. This combination means 6D is uniquely among AR startups, can solve the most difficult technical problems for developers and bring them to market at startup speed. The Active Vision Lab hosts over 14 Post Doctorate and PhD candidates, developing IP for applications for tracking, location and mapping, wearable and assistive computing, semantic vision, augmented reality, human motion analysis, and navigation.